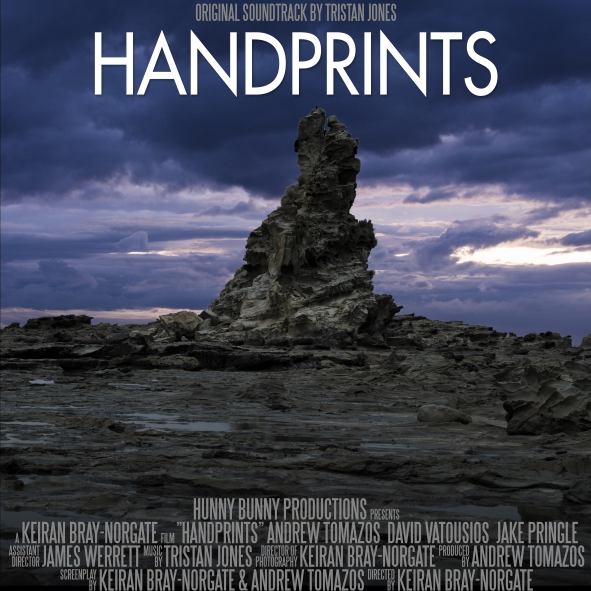 Original score for the short film 'Handprints', which chronicles the mind of a young man struggling with depression. 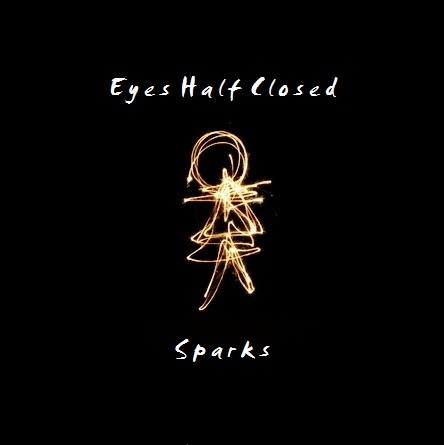 Featuring a collection of the first of the sad piano melodies on Youtube, plus two all new tracks. 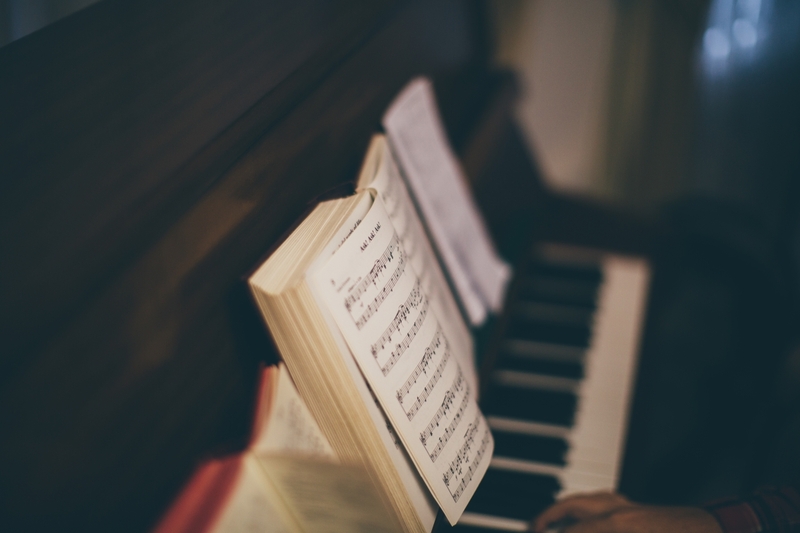 A limited selection of piano sheet music and tablature is available. Also copies of midi files can be provided for the purposes of learning and remixing on request; send me a message via the contact form on the home page to request a copy.